In an effort to promote equity for students, BCSD has implemented a new uniform bell schedule for the 2018/2019 School Year. The goal for this new schedule is transportation efficiency and shorter bus rides for students. BCSD recommends that parents become familiar with the new bell schedule and bus schedule. 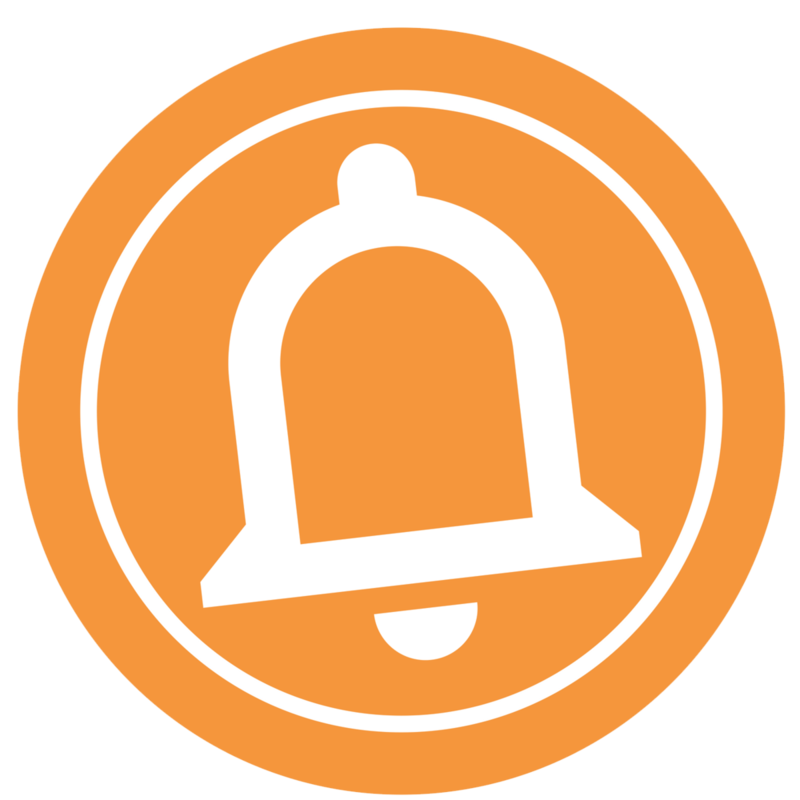 Click Here to review and print the 2018/19 Uniform Bell Schedule. Click Here to review and print the 2018/19 Bus Schedule.